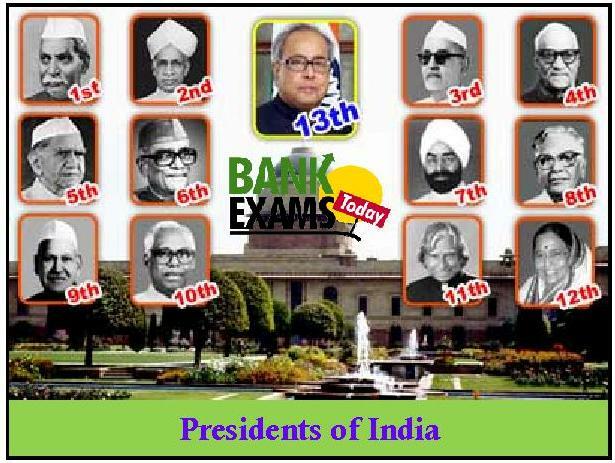 Today we are presenting the short note on Presidents of India which is very important for upcoming Banking exams. 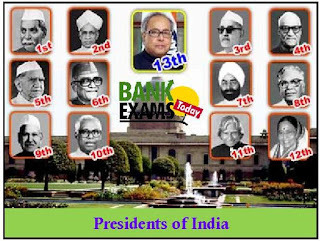 Click Here To Download the Short Note on Presidents of India. 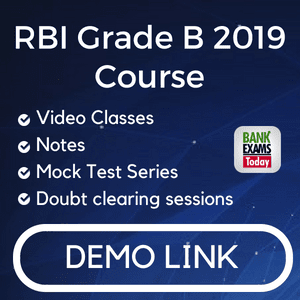 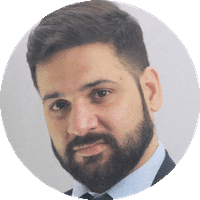 Please share your valuable views about our article in comment box.